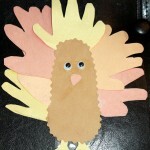 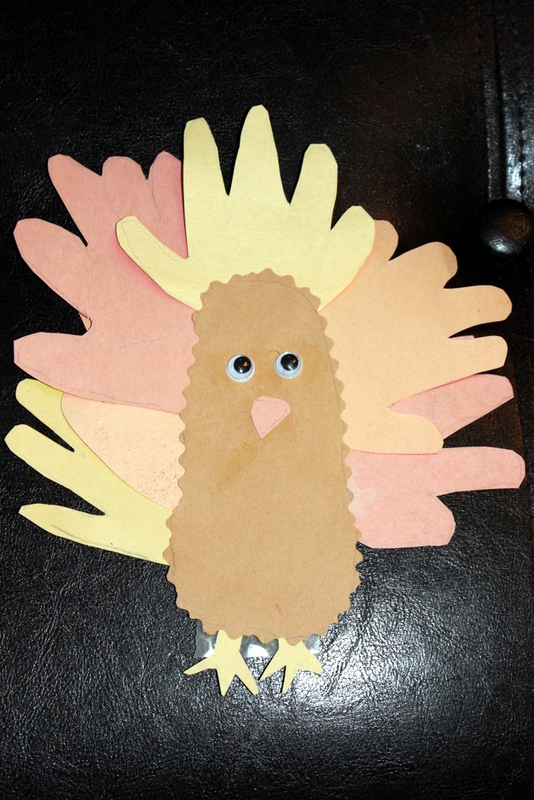 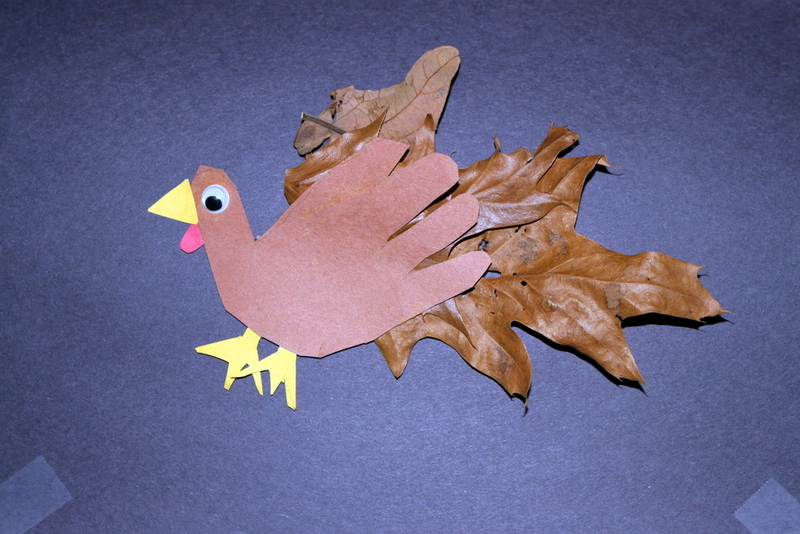 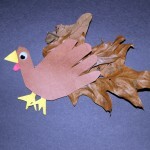 We started art and craft with Arjun around Thanksgiving. 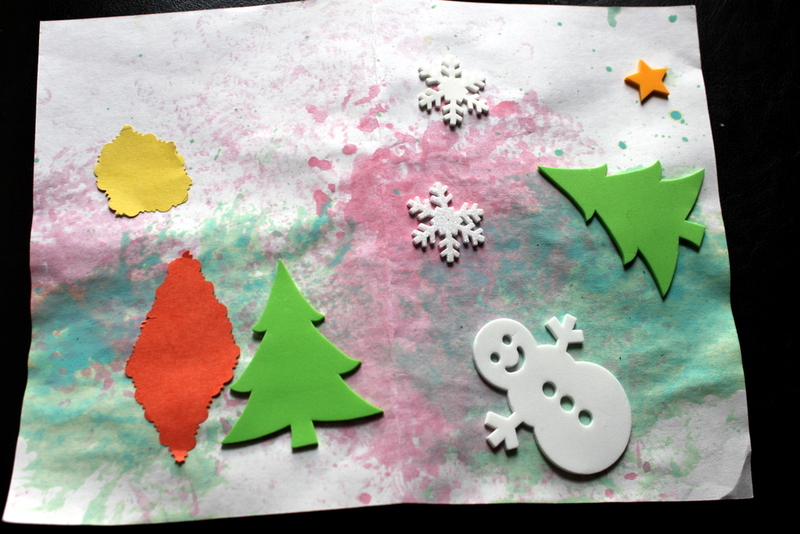 These photos will always remind me the precious times with my kids (even though it can be pretty stressful during the artwork). 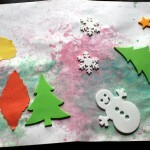 Here are the photos of Arjun’s artwork in 2011.